You are an important part of SYSO’s tradition and history! We are honored to continue playing a role in your life. Please fill out the SYSO alumni contact form below and let us know how we can reach you with updates on socials, ticket discounts, the alumni orchestra, and more. 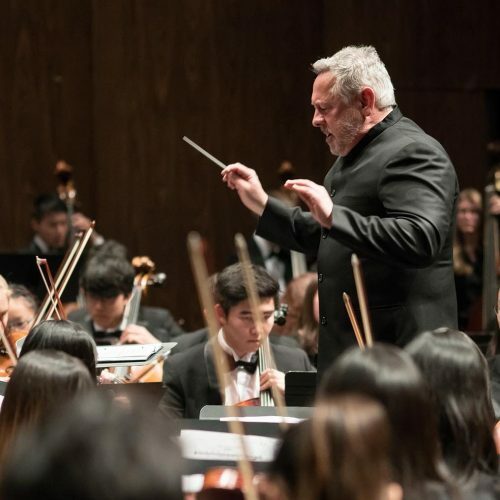 Register for the 75th Anniversary Alumni Orchestra! Download the Flyer for Rehearsal and Performance Details. 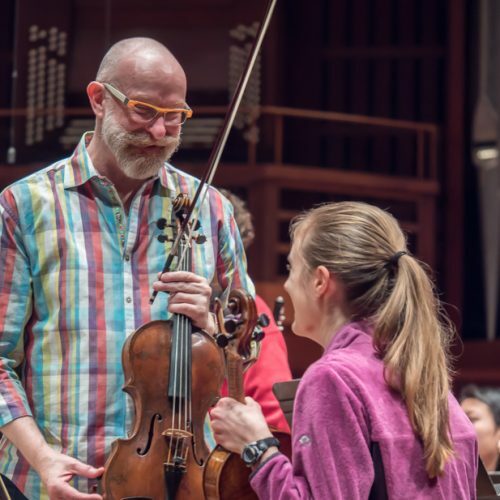 Thank you for reconnecting with SYSO during our 75th Anniversary Season! 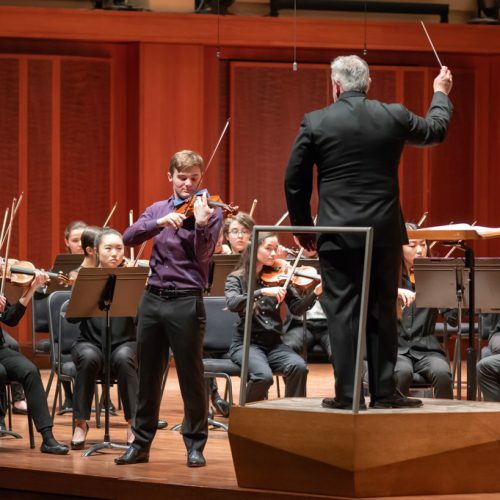 As you can attest, SYSO has left an imprint on the lives of thousands of alumni in the Puget Sound area, across the US, and around the world. In turn, each one of you has contributed to our reputation as one of the largest and premier youth orchestras in the US. You are part of a wide-reaching network that includes professional musicians, music educators, and music aficionados that I am proud to be a part of. SYSO is honoring our distinguished past and celebrating our promising future this year. Will you join us? 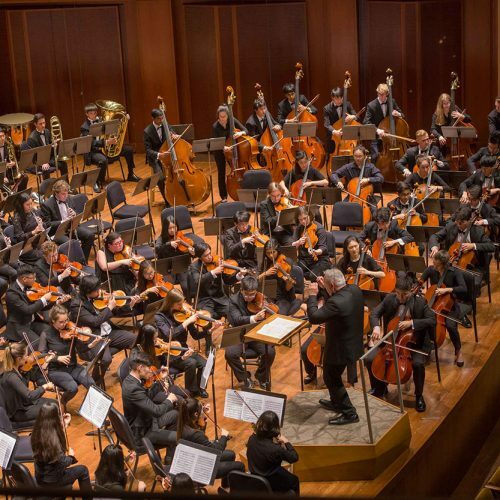 During SYSO’s 75th Anniversary, I look forward to celebrating everyone who has participated in our youth orchestras, summer programs, and school partnerships. 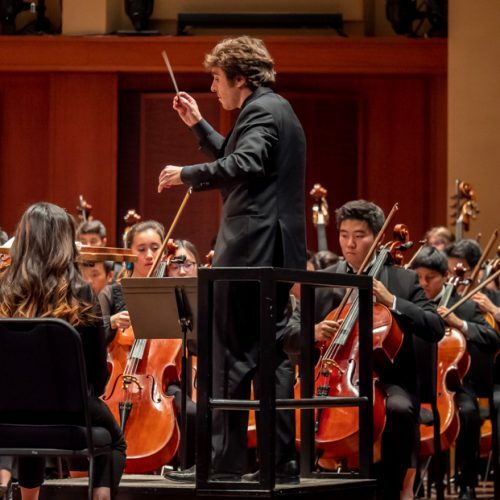 Throughout the year, you will receive invitations to alumni social gatherings, a private Alumni Facebook group, and even the opportunity to play in the 75th Anniversary Alumni Orchestra on May 5, 2019 at Benaroya Hall. Please fill out the form below to stay informed of alumni activities. You are also invited to send your favorite SYSO pictures, videos, and memories to alumni@syso.org to be shared with our community. I look forward to seeing you at one of our many upcoming events! What is your favorite SYSO memory? Join fellow alumni at a happy hour to kick off the 75th Anniversary Weekend. Alumni who are rehearsing are invited to participate in this lunch break with fellow alums, conductors, and Youth Symphony Orchestra musicians. 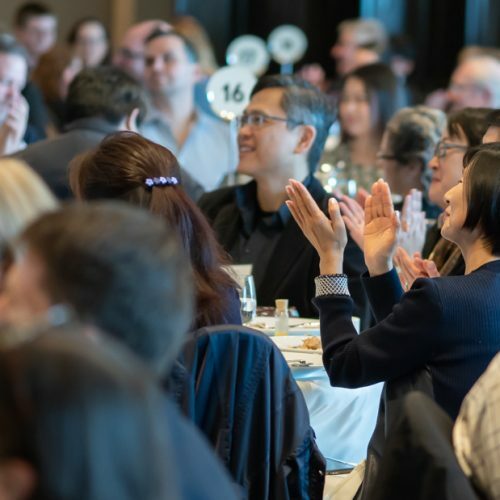 Join SYSO for an evening of music, dinner, and an auction to support music education, all celebrating the Shining Moments of alumni, artists, students and families, and patrons. Alumni join current SYSO students for a side-by-side 75th Anniversary performance. Stay in touch with other alumni on our Facebook page! 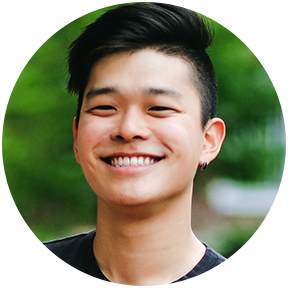 SYSO violinist and violist Jiho Kang is now an actor-singer-songwriter and performed in the acclaimed musical KPOP. 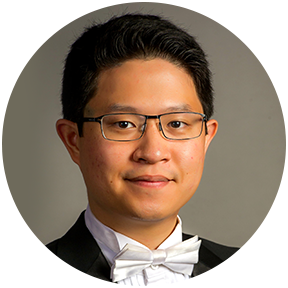 Now second violin for the Nashville Symphony Orchestra, Paul Kim reflects on his favorite SYSO memories. 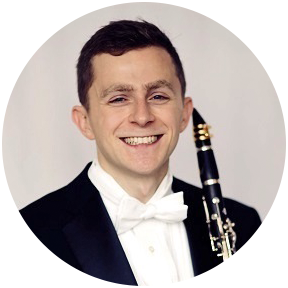 Jack played clarinent in JSO and YSO and now plays full time for the Detroit Symphony Orchestra.